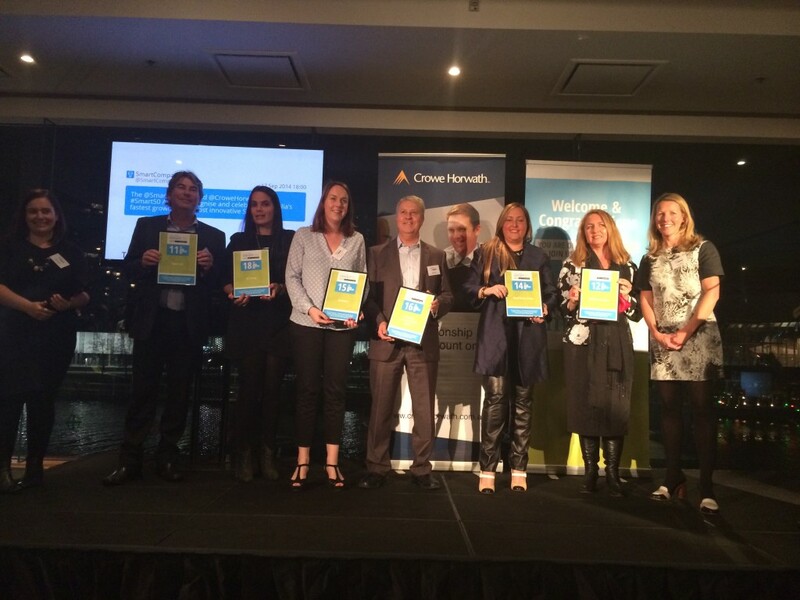 The awards recognise and celebrate Australia’s fastest growing small-medium enterprises in 2013-2014. The awards are based on average revenue growth over the past three financial years. 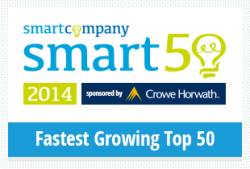 Entrants had to have revenue over $500,000 and show positive growth each year to be eligible for the Smart50. 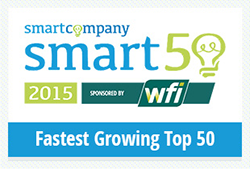 Number One on the Smart50 is awarded to the business with the highest growth over that period. 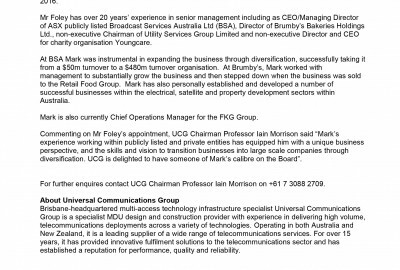 UCG was rated 16th out of 50 organisations nationally. The awards also recognise the Top Exporter, Top Franchise, Top Digital Innovator, Top Regional SME, Top Retailer, Smart and Lasting and Community Awards. 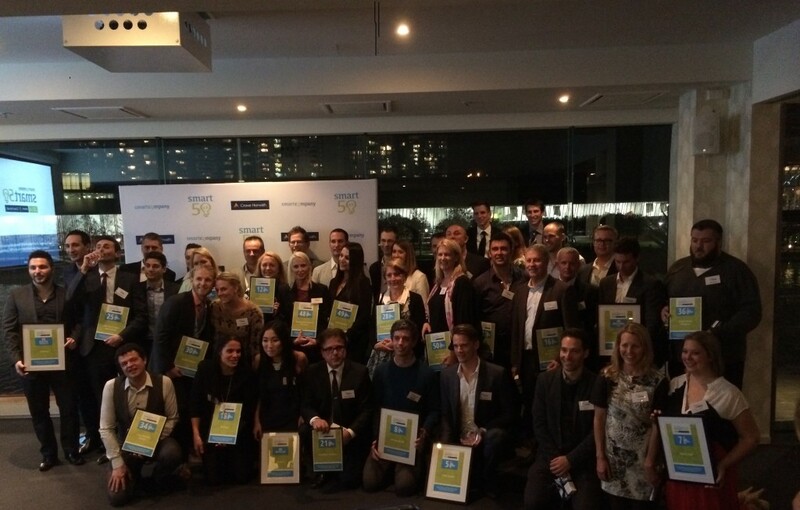 Smart50 was judged by SmartCompany editor Cara Waters, RMIT University Professor Kosmas Smyrnios and independent experts in each field. 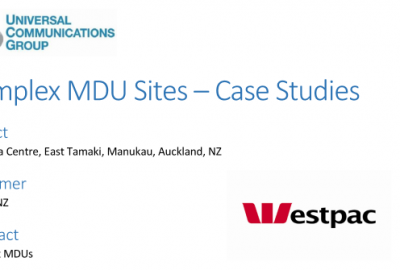 Click here to read the full article from Smart Company. Ralf Luna (Middle) with the award.